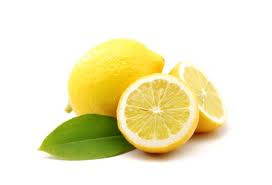 Dermatocare: Lemon is a home remedy that has certain ifs and buts. Lemon is commonly used as home remedy; however lemon can irritate or burn your skin if precautions are not taken. So, lemon is a home remedy that has certain ifs and buts. What are the benefits of using lemon on skin? What are side effects of using lemon on skin? What are the precautions I should take while using lemon on my skin? How can I use lemon for skin? Which skin types can use lemon on their face?